M. S. Sanklecha & Riyaz I. Chagla, JJ. 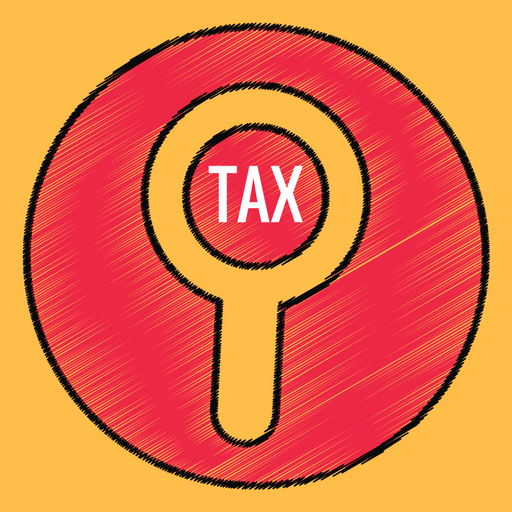 This Appeal under Section 260A of the Income Tax Act, 1961 (the Act) by the Revenue challenges the order dated 28 August 2015 by the Income Tax Appellate Tribunal (Tribunal). The impugned order dated 28 August 2015 of the Tribunal allowed the Respondent -Assessee’s Appeal from the order of the Commissioner of Income Tax dated 30th July 2012 cancelling the registration of the Respondent trust under Section 12AA(3) of the Act w.e.f. AY 2009-10 onwards. (i) “ Whether on the facts and circumstances of the case and in law, the Tribunal did not err in holding that the registration granted under Section 12A of the Income Tax Act, 1961 to avail the benefit of exemption would continue even after the assessee society was found to be regularly involved in holding various commercial tournaments on behalf of BCCI and receiving payment from BCCI for TV and other rights, which also amounted to carrying on activity in the nature of rendering services to trade, commerce or business and thus hit by the mischief of the proviso to Section 2(15) introduced w.e.f. 01.04.2009”? (ii) “ Whether on the facts and circumstances of the case and in law, the Tribunal did not err in holding that the Commissioner was not right in invoking the provisions of Section 12AA(3) of the Act when the activities carried out by the assessees in Maharashtra under the control of BCCI was primarily commercial in nature and thereby fulfilling the twin conditions provided in Section 12AA(3) of having not carrying the activities genuinely and in accordance with objects of the trust approved.”?. (iii) “ Whether on the facts and circumstances of the case and in law, the Tribunal did not err in holding that even after addition to the objects clauses made without intimation to the department, the registration cannot be ipso facto cancelled in terms of Sec. 12AA(3) of the Act, without appreciating the fact that registration granted under Section 12A and the benefits flowing therefrom, cannot continue after amending the objects without the approval of the competent authority as the registration granted is to be objects prior to such amendment”? (a) Mr. Tejveer Singh, the learned counsel for the Revenue very fairly states that the above question (i) and (ii) stands concluded against the Revenue and in favour of the Respondent by the decision of this Court in the case of Director of Income Tax (Exemptions) Vs. Khar Gymkhana, (2016) 385 ITR 162 (Bom) and The Commissioner of Income Tax -II, Thane Vs. The Mumbai Metropolitan Regional Iron and Steel Market Committee, ITA No. 43 of 2015 decided on 17th July 2017. (b) In the above view, question (i) and (ii) do not give rise to any substantial question of law. Thus not entertained. Appeal is admitted on substantial question (iii) as above. Registry is directed to communicate copy of this order to the Tribunal. This would enable the Tribunal to keep papers and proceedings relating to the present appeal available, to be produced when sought for by the Court. Mr. Naniwadekar, the learned counsel for the Respondent waives service. This entry was posted in Sec. 12A, Sec. 206A and tagged 407 ITR, application for registration u/s. 12A, Bombay High Court.